Temptation, depression, seduction, betrayal… Not what Stephanie was expecting at fifteen years of age. Uprooted from her happy, all-girl high school life with a dream filled future and thrown into an unfriendly co-ed school, Stephanie spirals into depression. When charismatic high school senior, Jason notices her, Stephanie jumps in feet first and willingly puts all her faith and trust in him, a boy she barely knows. Every choice she makes and turn she takes leads her towards a dangerous path. Her best friend is never far away and ready to catch her … but will she push Tabbie too far away when she needs her most? 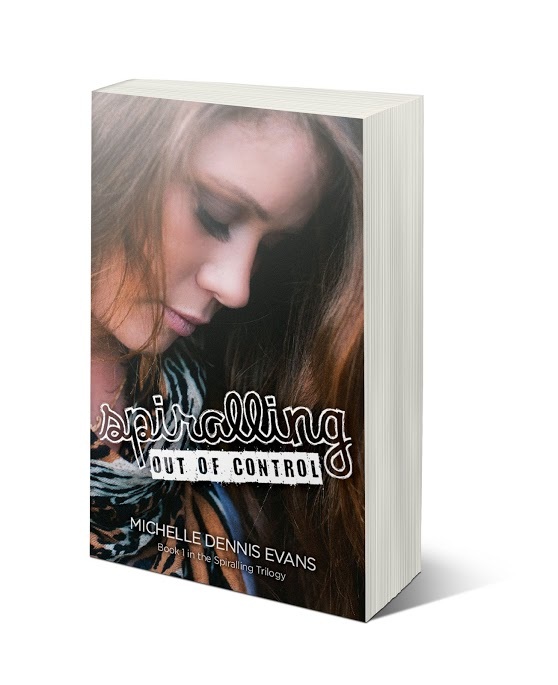 Spiralling Out of Control was a challenging read, a hard read. I almost didn’t finish it, but not because it was badly written. On the contrary, it was written with such painful reality that I found it hard to go on. But, I am glad I followed through to the end, for there was a glimmer of hope that I am sure will stretch into the sequel to come. This is the kind of novel that is a must read for teenagers as an eye opener as to what a few bad choices, and hiding said choices from your family, can lead to. It also serves as a warning to parents, to really invest time into their teenagers and be aware of what they do with their lives. Congratulations to Michelle on a great debut novel. I was so heartbroken for Steph as I neared the end, and I hope she can turn her life around in the next book. Spiralling Out of Control is not for the faint hearted, definitely for readers fifteen years and up. Thanks to the author for a free review copy. In the 80’s Michelle wrote her first book called “The Googles V Manelopes” (V would be short for verses) when she was eleven. Hand written and (dismally) self illustrated it still proudly sits on her bookshelf today. What was noticed as talent in her tween years was crushed by teachers in her teens. 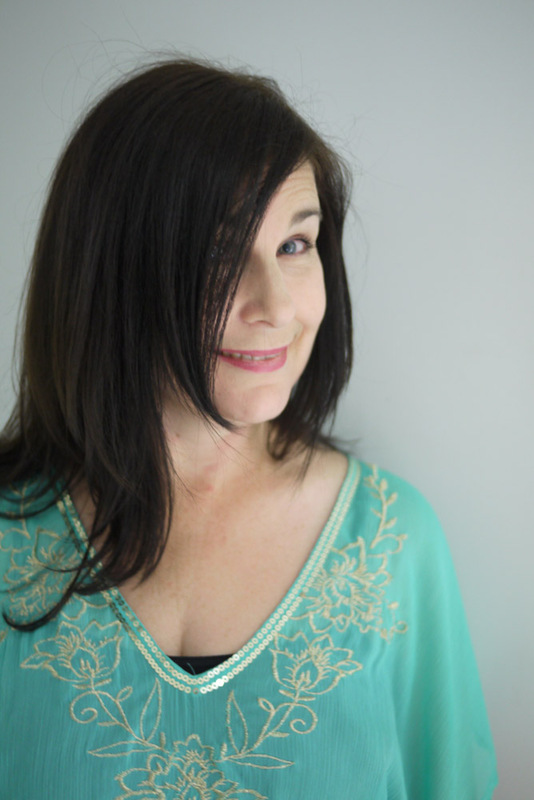 It took Michelle fifteen years to find the courage to dream about becoming a writer again and enrol in a writing course. Michelle not only writes to nourish her soul but also to inspire, take people on a journey and escape their world. She believes you can find healing or hope when you read about someone else’s story – fiction or truth.